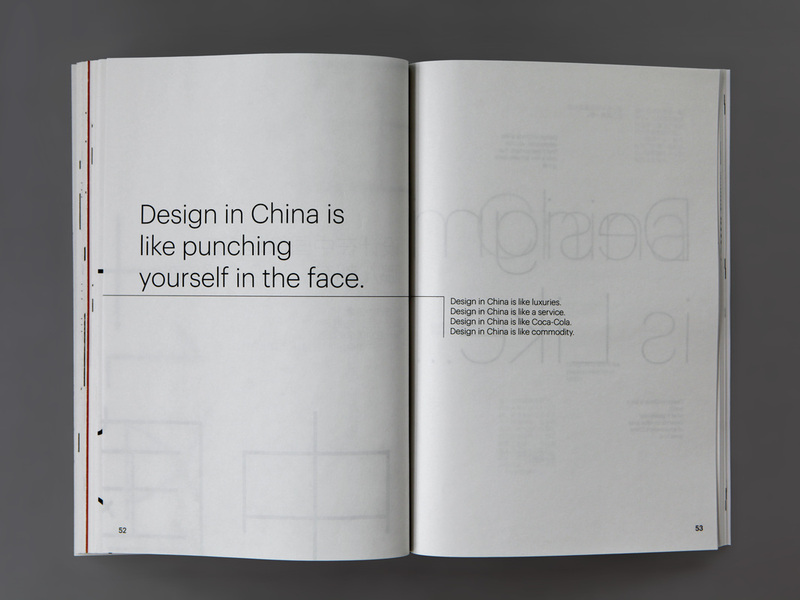 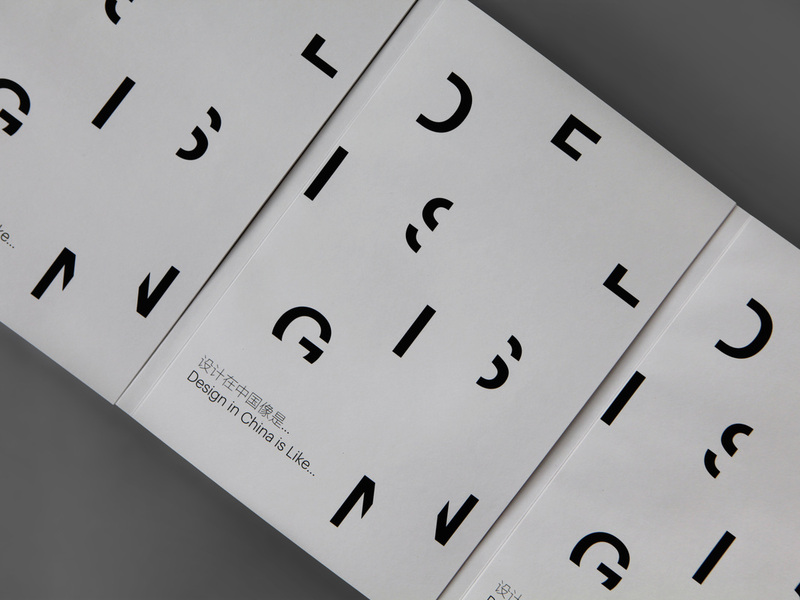 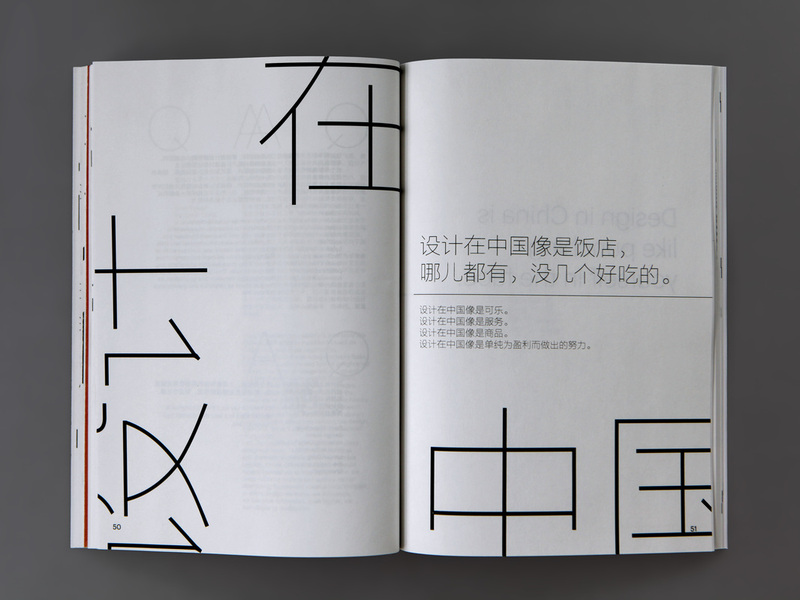 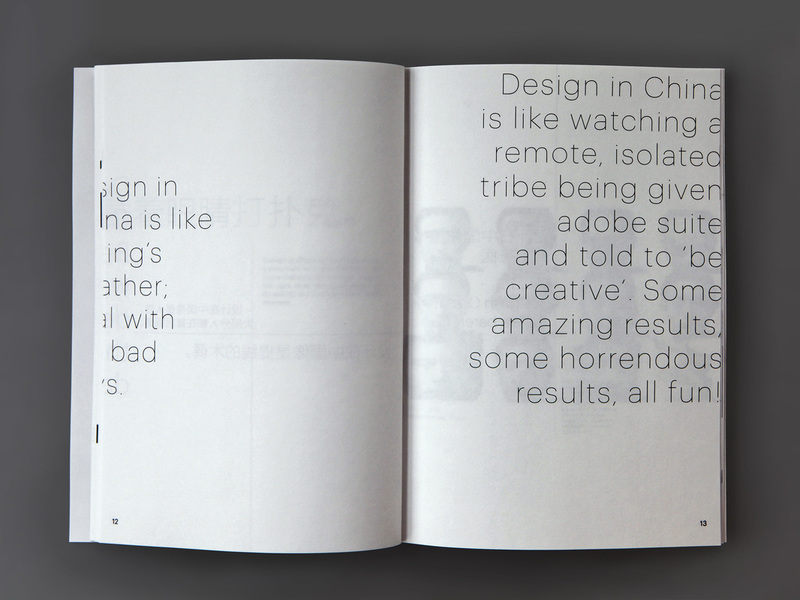 A book I edited and designed exploring the current design scene in China. 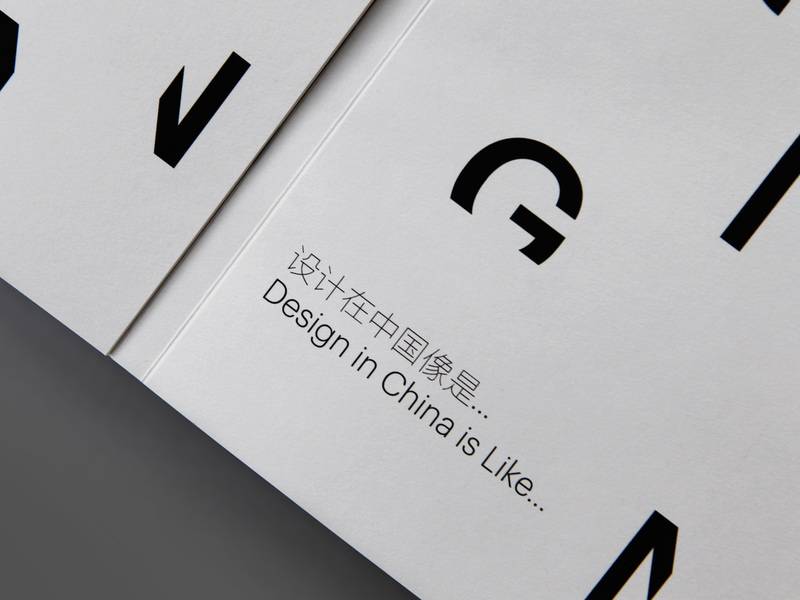 Including interviews with foreign and native designers working in China and survey results from creatives with working experience in China. 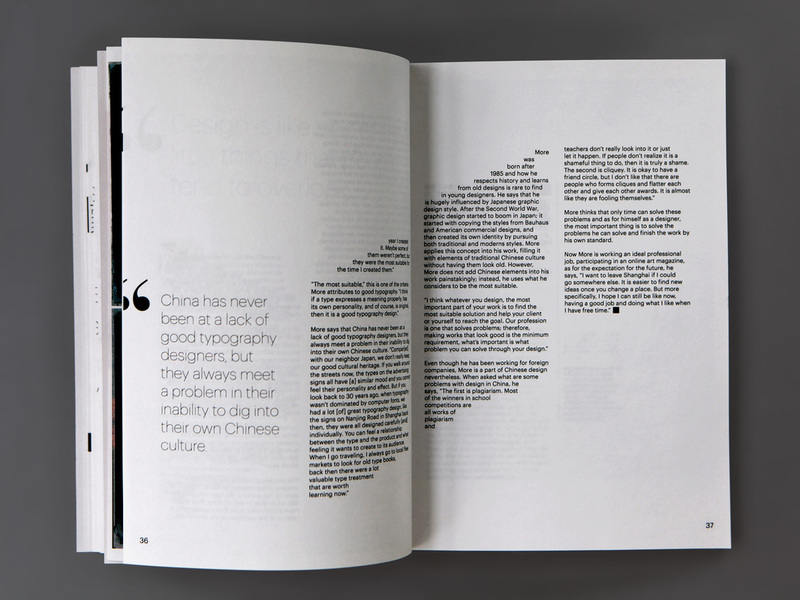 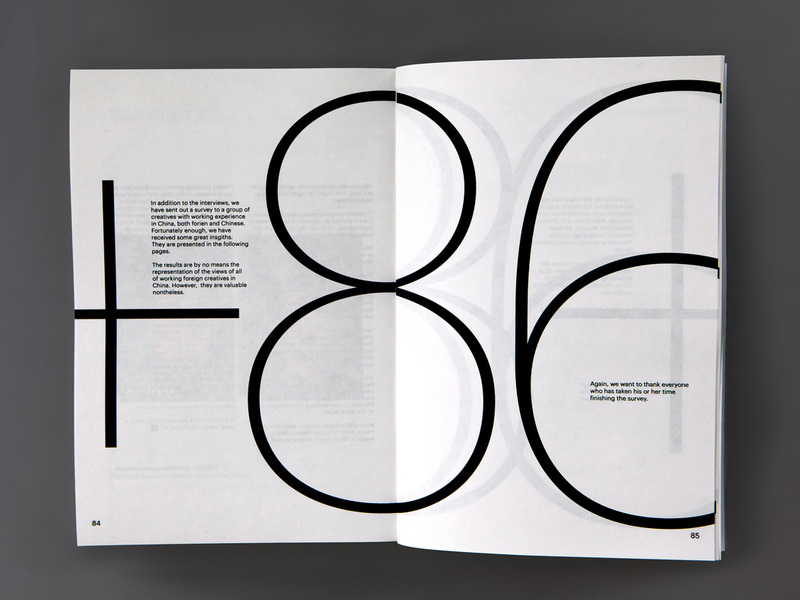 A research project done during internship at Studio Output overseen by Henry Proudlove.